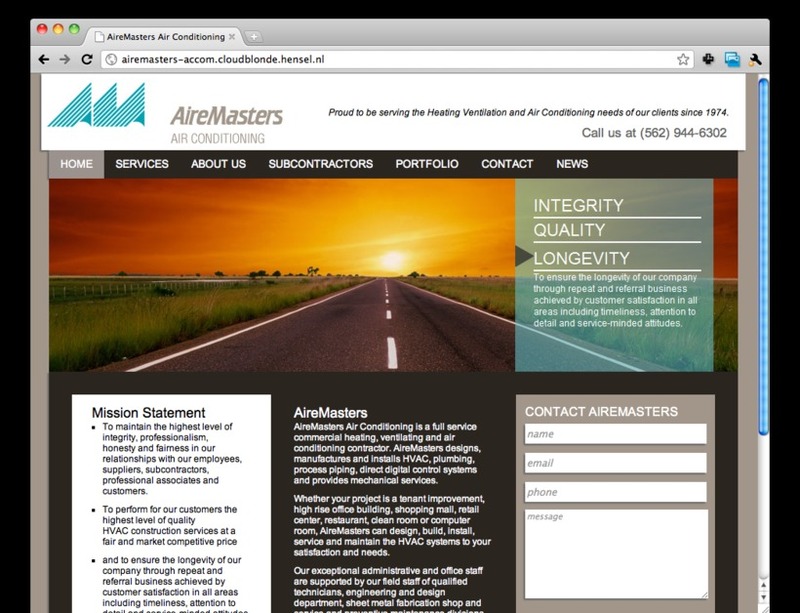 A website is an asset, not an expense. So just as with any marketing a website should be profitable. That's why Branding Personality uses the best practices in design and development to deliver a great website. We have the knowledge of search engine optimization (SEO) and social media, so we have the right mindset and tools when it come to building your website. Give us a call at 877-747-3263 to talk or have a cup of coffee in our awesome office in Fullerton, California. PS: We love WordPress.org and use it's framework to power most of our client's websites.